Actor Ben Mendelsohn has been working in plenty of films over the last few years, including critically acclaimed work like Slow West and blockbusters like The Dark Knight Rises. 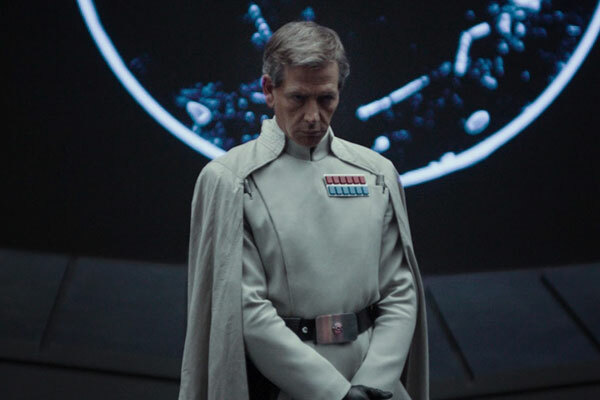 However, there’s no denying that the biggest role in his career is in Rogue One, in which Mendelsohn plays Imperial officer Orson Krennic. 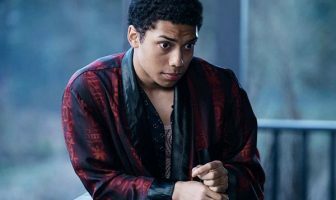 In an interview with Vulture, Mendelsohn spoke about playing one of the Empire’s nefarious villains in the latest Star Wars film.